Please fill out all required fields then click the "submit" button to send your message. Structural Engineering is the branch of engineering specializing in the design of buildings, framework, and other similar load-supporting structures so they can safely resist the forces. 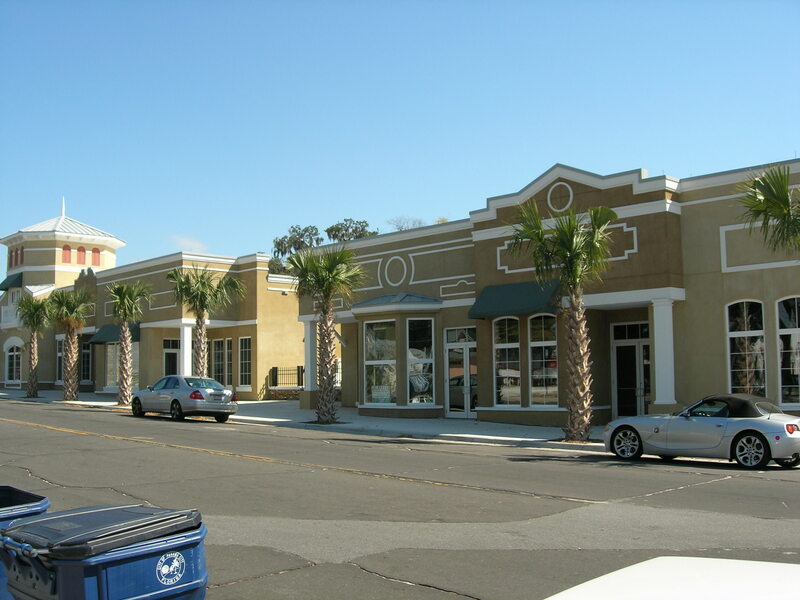 When designing a structure to serve a specified function for public use, Delta Engineering & Inspection, Inc. (Delta) accounts for its safety, constructability, and serviceability while taking into consideration economic and/or physical constraints. 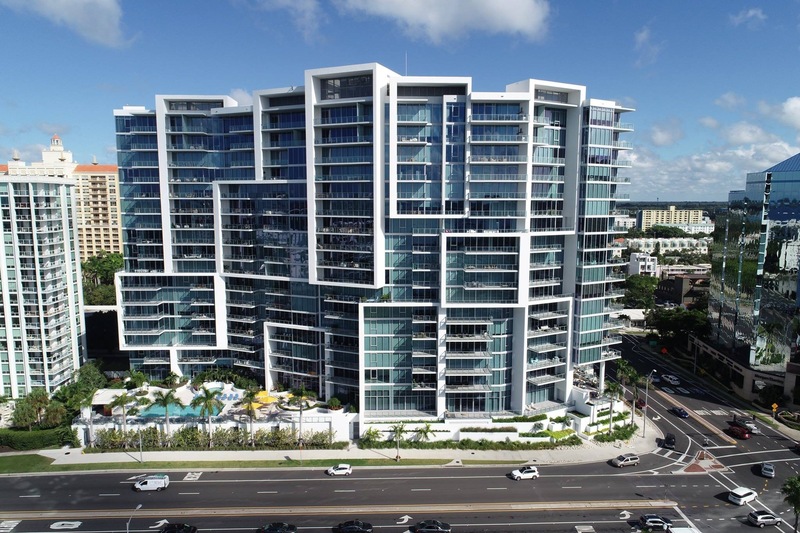 Our firm successfully works with Architects, Contractors, and Owners to develop the most cost effective and sustainable design concepts based on each project’s specific requirements. Delta provides a full range of structural engineering services including: the design of residential homes, commercial and office buildings, technical specifications and protocols, structural evaluation and analysis, plans and peer review, renovation and additions, and component design. Contact us for more information regarding our structural engineering and design services or click the “Request Proposal” tab at the top of this page and a member of our dedicated team will contact you. 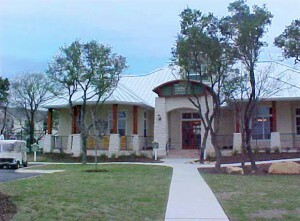 Delta designs office buildings, such as this community clubhouse and leasing office (left), residential buildings (right) , and commercial buildings. 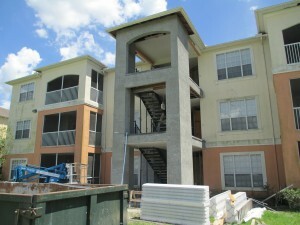 A condominium in Temple Terrace, Florida sought Delta’s help during a major wood-frame stairwell restoration project. 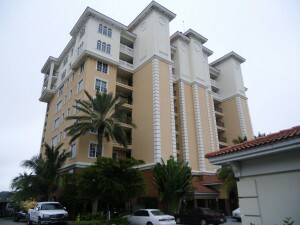 Delta developed technical design specifications, assisted in the procurement of contractors and analysis of bids, and provided professional oversight during construction for the condiminiums pictured above during a re-roofing project in Tampa, FL (left), a stucco remediation project in Sarasota, FL (middle), and an exterior painting and waterproofing project in Marco Island, FL (right). A Developer Transition Study (D.T. 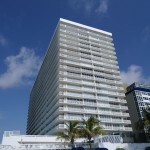 ), otherwise known as a “Turnover Inspection,” is an engineering assessment of a property prepared for Associations to assist them in the transition process from Developer to Owner control. 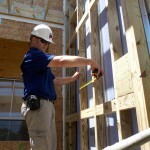 A leader and expert in this field, Delta’s studies are tailored for each property’s specific needs and prepared to identify, locate, and substantiate construction defects related to improperly installed, incorrectly functioning, and non-code-compliant building systems and components. Delta’s studies are the most comprehensive in the industry, giving our Clients the knowledge necessary to make well-informed decisions. Delta continues to work with our Clients during the Transition process providing guidance, cost estimates, and repair protocols. 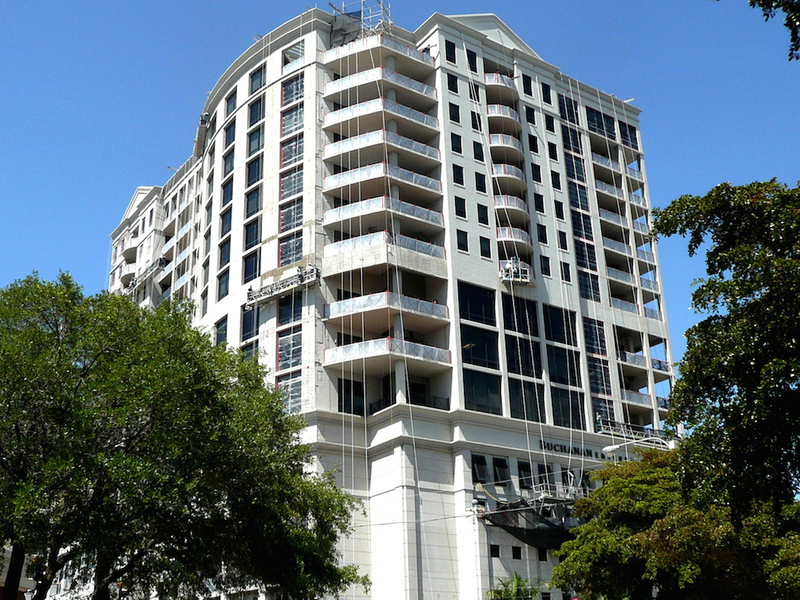 Our firm works closely with many of the leading construction ligation and condominium attorneys and has proven to be a valuable asset in the resolution of countless construction defect claims both informally and with expert testimony. 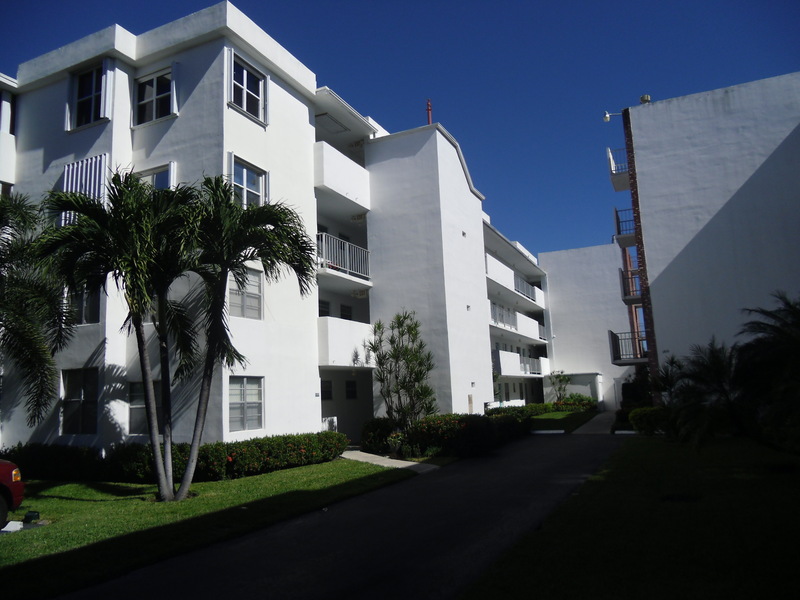 Delta conducted comprehensive field assessments on the above properties while preparing a Developer Transition Study to identify construction defects and non-code compliant building system and components. Moisture Intrusion Investigations are performed on existing buildings experiencing water intrusion from unidentified sources. 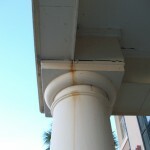 Moisture in buildings can destroy a building’s structural integrity as well as harbor mold and insect infestations. In addition to disrupting work and lifestyle, moisture intrusion can be a serious electrical hazard. Delta’s testing professionals use only the highest quality testing equipment available in order to complete testing in accordance with industry standards. 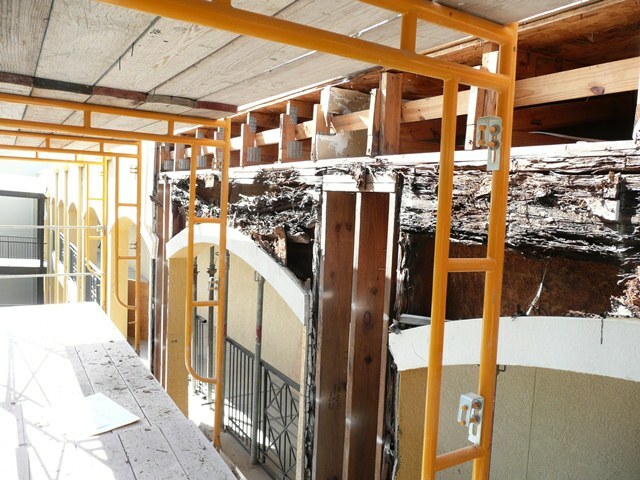 Delta’s systematic approach to identifying the sources of moisture and water-intrusion coupled with our firm’s knowledge in building restoration and repair provides our Clients with one source for their moisture identification and restoration needs. 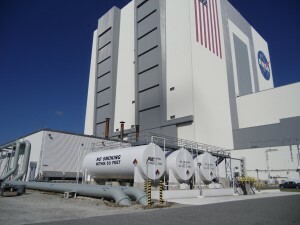 Delta utilizes state-of-the-art moisture detection equipment including non-destructive moisture meters and infrared cameras and provides Water Penetration Testing in accordance with ASTM Standards. 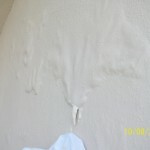 There are many signs of water intrusion. 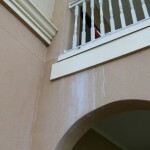 Some of these can be paint blisters and peeling (far left), corrosion (left center), nail pops, concrete spalls, and efflorescence (right center). 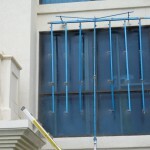 Delta’s team utilizes non-destructive testing methods, such as this ASTM Chamber Test (far right) to find leaks in wall penetrations, such as doorways. A Reserve Study is a financial planning tool that aides a Common Interest Realty Association in determining the amount of funds required for future repair and replacement of common elements. 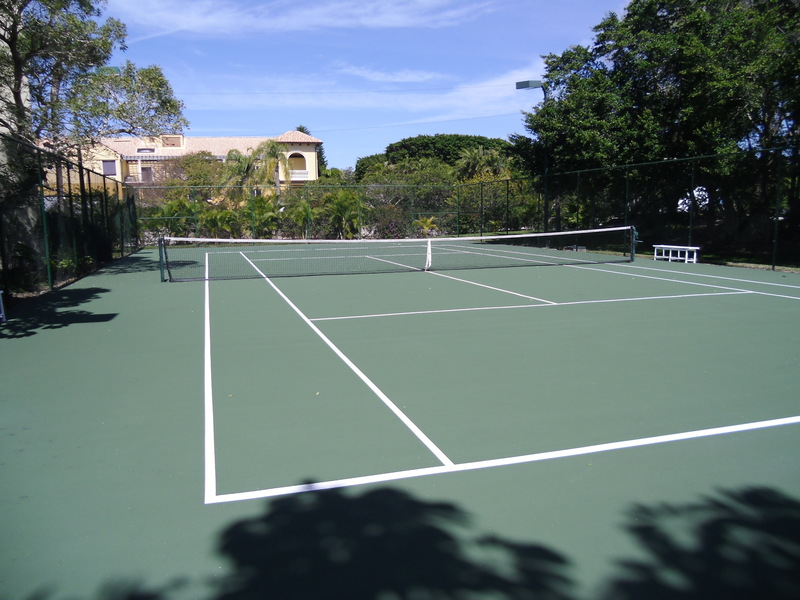 They are also performed for institutional properties such as schools, churches, and assisted living facilities to assist the trustees in the budgeting process. 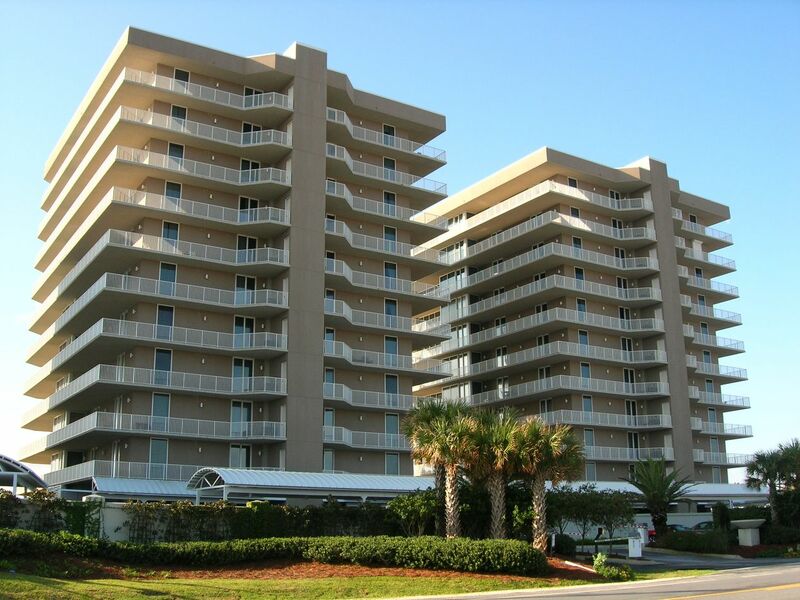 Delta’s staff has been assisting Condominium Associations by providing accurate and detailed Reserve Studies in accordance with the CAI National Reserve Study Standards. Delta Reserve Studies are comprised of two parts: Information about the physical status and repair/replacement cost of the major common area components (physical analysis), and the evaluation and analysis of the Association’s reserve balance, income, and expenses (financial analysis). Delta will assist the Association in providing a working Reserve Document customized to fit your specific budget and reserve requirements. 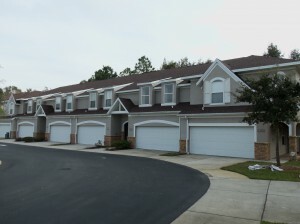 Our licensed Reserve Specialists will provide life and valuation estimates and develop a funding planto meet the required replacement schedule for common components such as roofing system, exterior paints and sealants, fire protection, HVAC, electrical, and plumbing systems along with swimming pools, tennis courts, roads, site lighting, and other components. 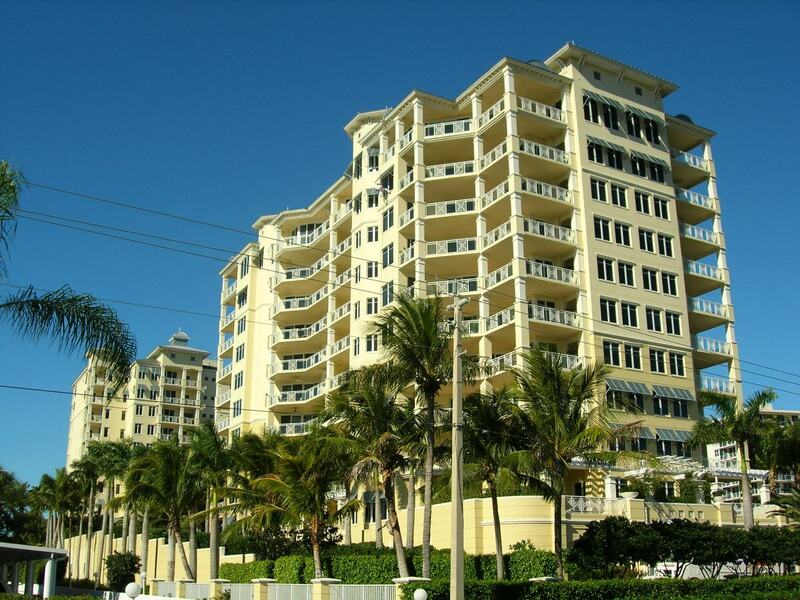 A Property Condition Assessment (PCA), otherwise known as a “Due Diligence Inspection,” is a physical evaluation of an existing building’s systems, components, and site improvements. 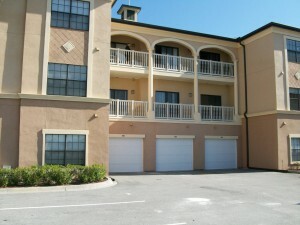 Most commonly, a Property Condition Assessment is performed prior to a real estate transaction for commercial property. We utilize the ASTM standard E2018-99 as a guideline for conducting Property Condition Assessments. 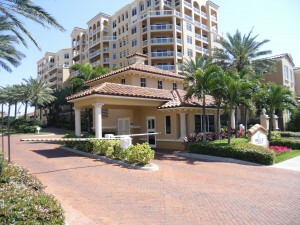 PCA’s typically include items such as site characteristics, structure, roof, mechanical, electrical, plumbing, fire/life safety, and access and egress. Delta is committed to providing our Clients with detailed impartial reports certified by Registered Professional Engineers. 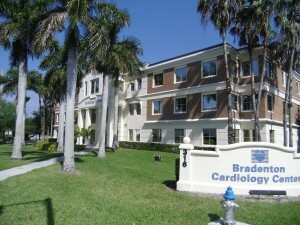 Delta performs the property condition evaluation of this medical facility to assist our Client with their due diligence requirements prior to purchasing the property. 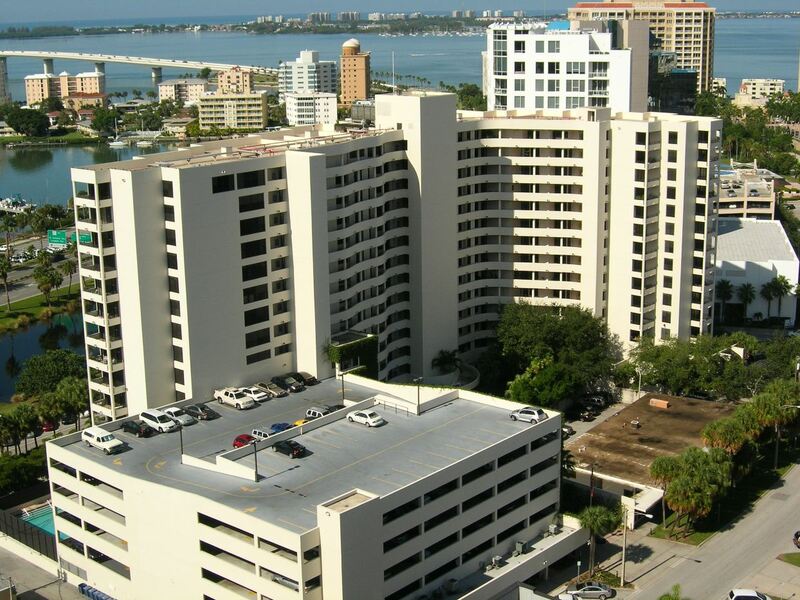 Our Engineers and Inspectors work on many differeny kinds of buildings, including industrial facilities (left), investment properties, commercial properties (center), assisted living facilities, and condominiums (right). 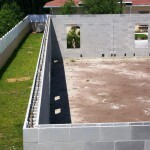 The proper installation and maintenance of a roofing system is essential in extending the life of the building envelope. 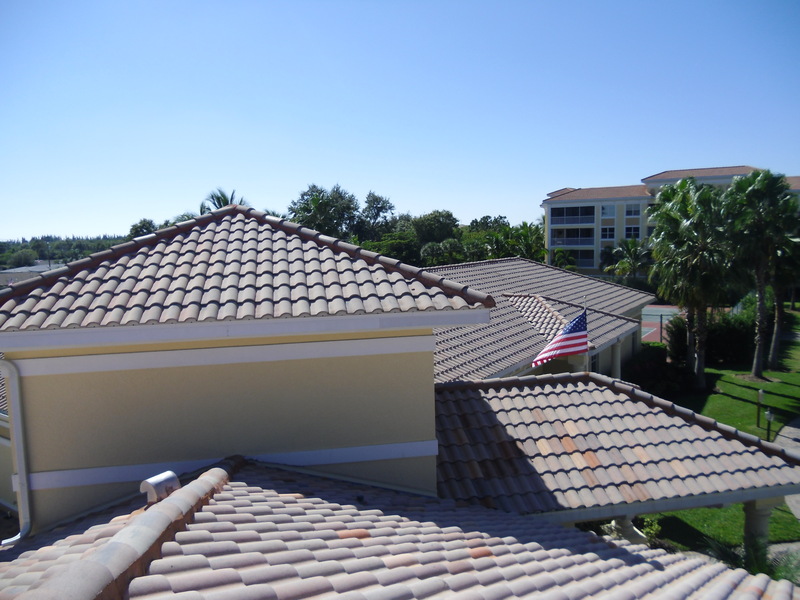 Inspection and routine maintenance to correct deficient conditions can significantly increase the long-term life of any roofing system. 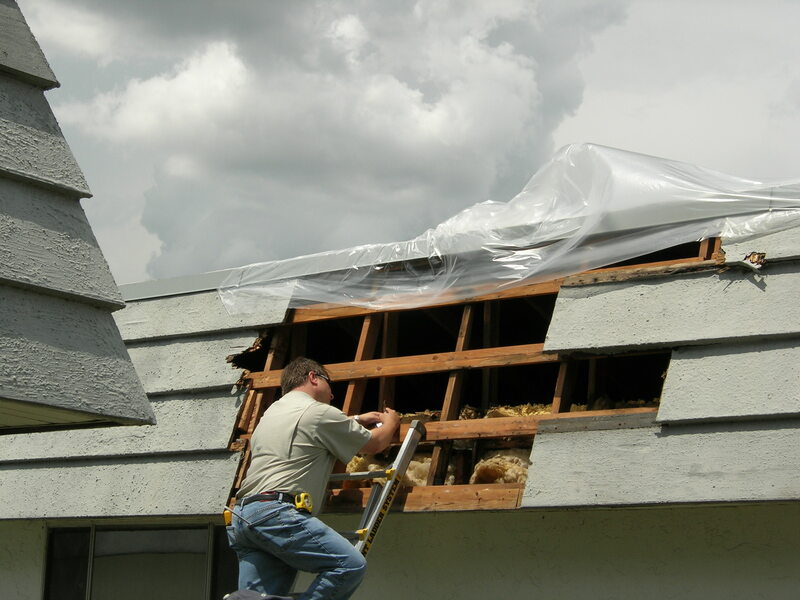 Delta’s team of experienced professionals are well-versed in current roofing standards and procedures to insure the roofing system is property installed and will maximize its designed, serviceable life. 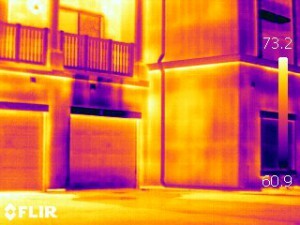 Delta utilizes such tools as infrared cameras to offer a fast and affordable method to accurately assess existing roofing conditions. 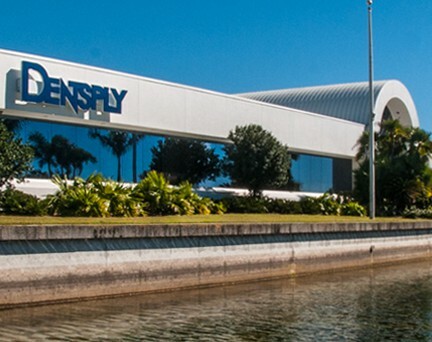 Our services include condition assessments, specification development, bidding and contract preparation, cost estimates, planning and schedules, and professional construction administration and project management services. 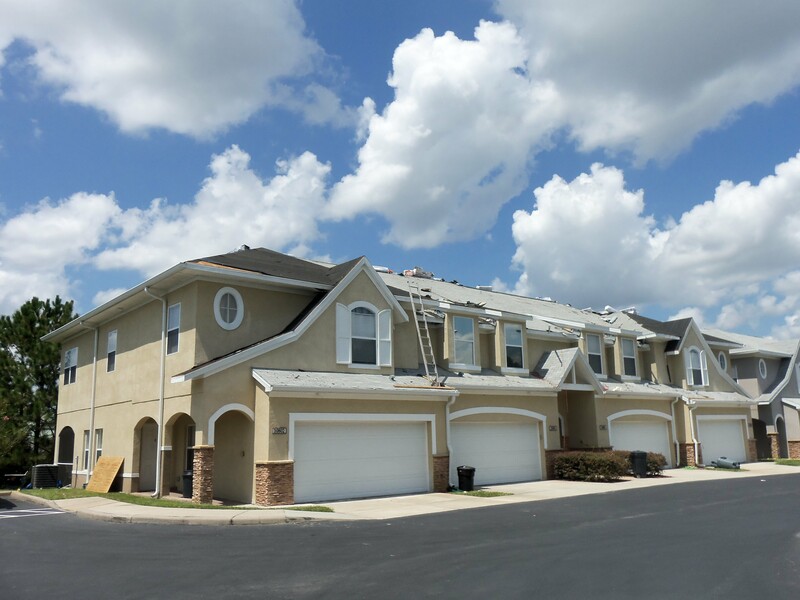 During this re-roofing project, Delta provided specifications, procured and analyzed bids,, and performed oversight during the project to ensure the replacement met specifications and applicable building codes. 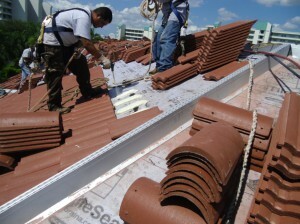 Delta’s qualified Project Managers have experience in a wide variety of roofing materials, techniques, and systems, including high-rise roofs (left), metal roofs (center), and flat roofs (right). 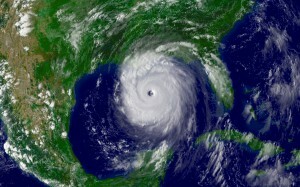 In the chaotic aftermath of a hurricane, quick and coordinated recovery is key. 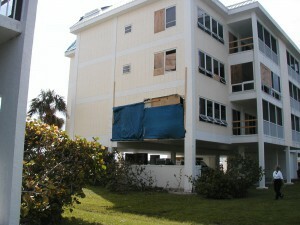 Delta assists this condo with their shutter failure claim and associated repairs after Hurricane Wilma. 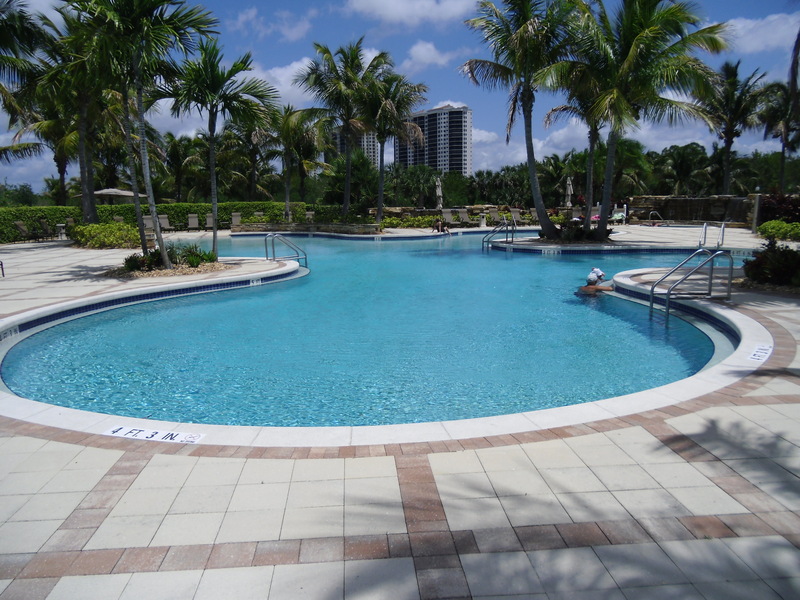 Delta performed post-hurricane evaluations on these buildings and developed repair speciifications to retrofit the buildings to meet current building and safety codes after they were damaged by a Florida Hurricane. 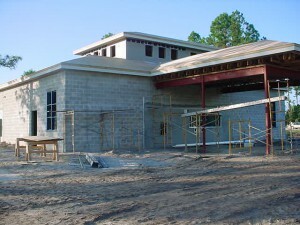 Delta’s team works with a multitude of materials, including wood (left), stucco (center), and roofing materials (right). 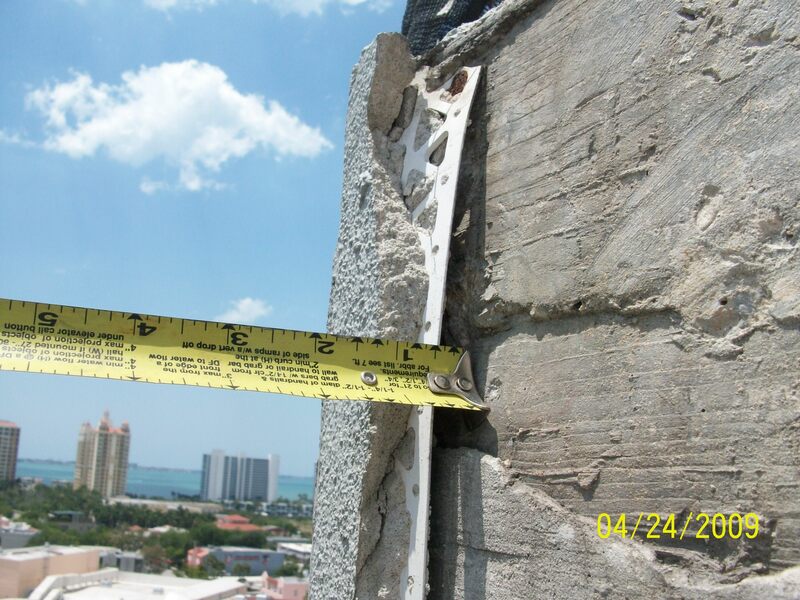 The 40 Year Building Safety Inspection program, which is currently required in Broward and Miami-Dade counties, is designed to ensure the structural and electrical integrity of a building for its continued safe use. 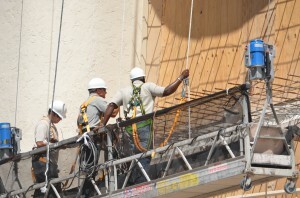 By instituting the 40 Year Building Safety Inspection Program, counties are minimizing the possibilities of future building failure and striving to be better prepared for high-wind events. 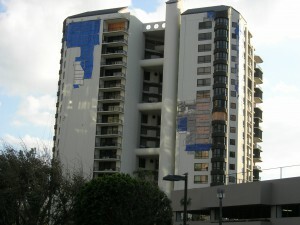 Under the 40 Year Building Safety Inspection Program, all buildings except single-family homes less than 2,500 sq. ft. (excluding duplexes in some counties) must be inspected both structurally and electrically after 40 years for “life safety”. 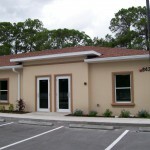 In order to receive a Certification of Occupancy, the building must be re-certified every 10 years thereafter. 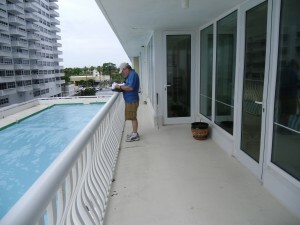 One of Delta’s qualified Inspectors assesses this condo for their 40-Year Building Safety Inspection. 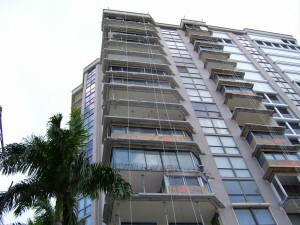 By having Delta perform your 40 Year Building Safety Inspection for re-certification, you not only will obtain a professional, unbiased opinion on whether your electrical system and structure comply in part or in whole with certain construction and code provisions, but we can also assist in offering our professional expertise in the retrofitting of your building(s) to comply with the provisions. 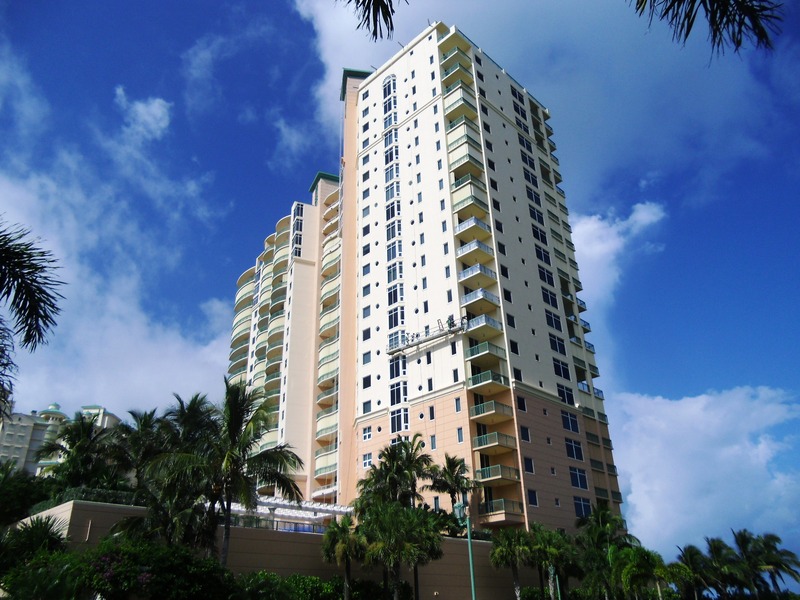 For detailed requirements refer to the Broward County or Miami-Dade County 40 Year Building Safety Inspection Program requirements. 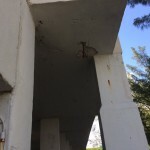 Delta inspects the structural and electrical components of these buildings in Broward and Miami-Dade County to meet county requirements and develop specifications for repair of these elements. 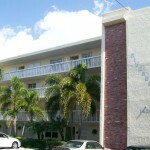 Delta provides plans review and private provider inspections pursuant to Florida Statute, No. 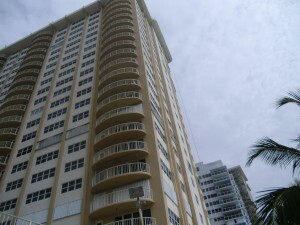 553.791 which provides owners the alternative to obtain third-party inspections from licensed engineering firms in lieu of the local building department. Delta provides high-quality and timely inspections and can process compliance paperwork in-house. 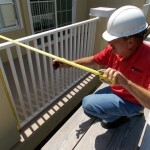 Our licensed Professional Engineers and Certified Inspectors utilize their knowledge of state and local code requirements, construction processes, and building inspections to provide thorough plans review and building department mandated inspections to ensure code compliance for the structural, mechanical, electrical, and plumbing building components. Delta works with contractors, construction managers, and owners to customize an inspection plan to meet their specific project requirements and ensure reduced turn-around time for inspections. 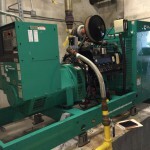 By utilizing private provider services owners can reduce project delays which may arise through the municipal inspection process, resulting in significant time and cost savings to our Clients. 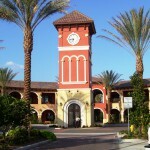 Delta performed structural, electrical, and plumbing plans review and inspections for San Marco Plaza, a large shopping and dining plaza in Lakewood Ranch. 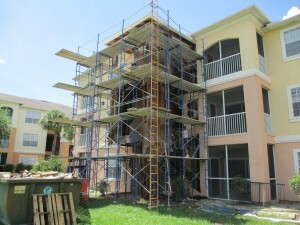 Delta assists the developer of this 51-building condominium in Bradenton with structural inspections required by the County. 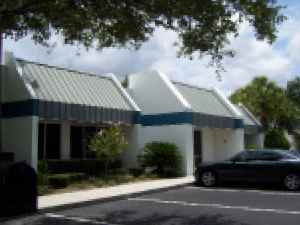 Delta provided plans review and private provider services for the developer of these seven commercial buildings in Bradenton. 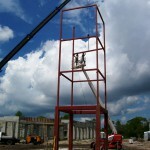 ©2012 Delta Engineering & Inspection, Inc. All Rights Reserved.